We are proud and privileged to present a collection of stunning life studies from distinguished British artist Gary Benfield. Gary’s inspirational artwork has cut a swathe in galleries as far afield as Russia, Canada, the USA and Singapore as well as across Europe. He is famous for creating contemporary classics that combine aesthetic beauty with great technical panache, and is renowned for the accuracy and affection with which he portrays the animal kingdom. 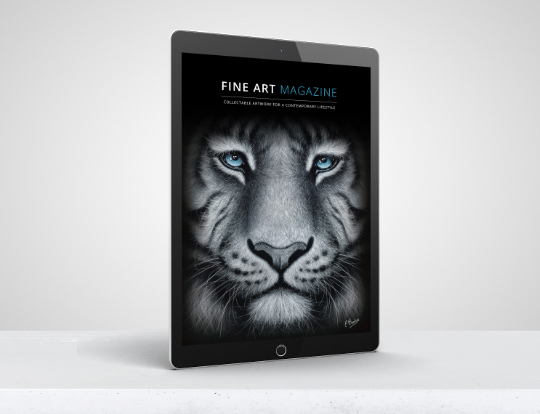 These dramatic animal portraits are beautifully presented as hand-finished canvases in an exclusive edition of 195 each.